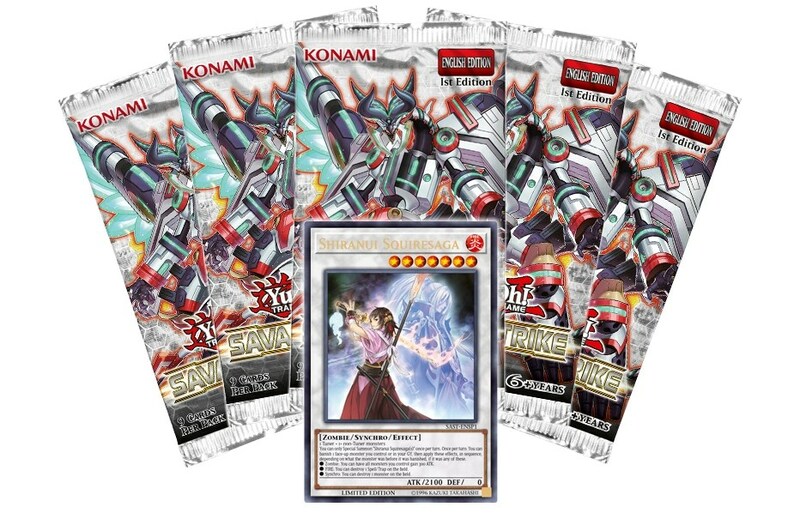 For fans of the Shiranui series, it’s a chance to get one of their new Synchros easy! You can only Special Summon “Shiranui Squiresaga” once per turn. Once per turn: You can banish 1 face-up monster you control or in your GY, then apply these effects, in sequence, depending on what the monster was before it was banished, if it was any of them. • Zombie: You can have all monsters you control gain 300 ATK. • FIRE: You can destroy 1 Spell/Trap on the field. • Synchro: You can destroy 1 monster on the field.